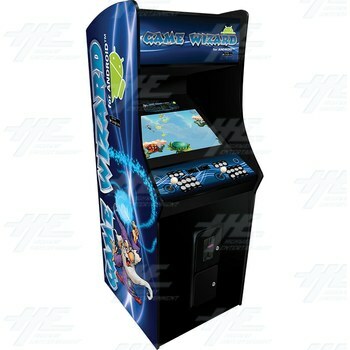 The Game Wizard for Android may look like a two-player, upright arcade machine but it is so much more. 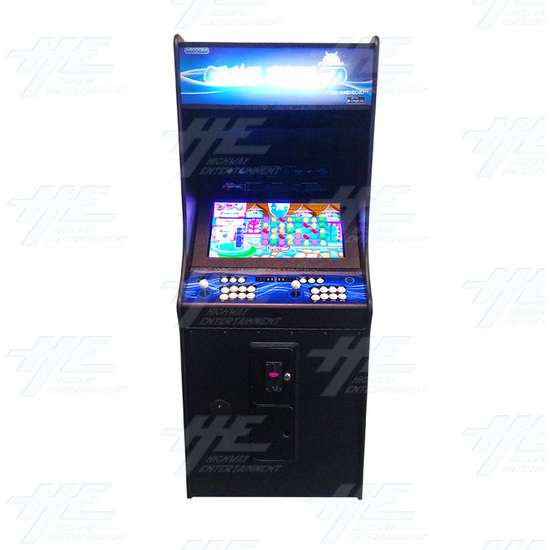 The machine's Android operating system turns the arcade into a hub of endless entertainment. 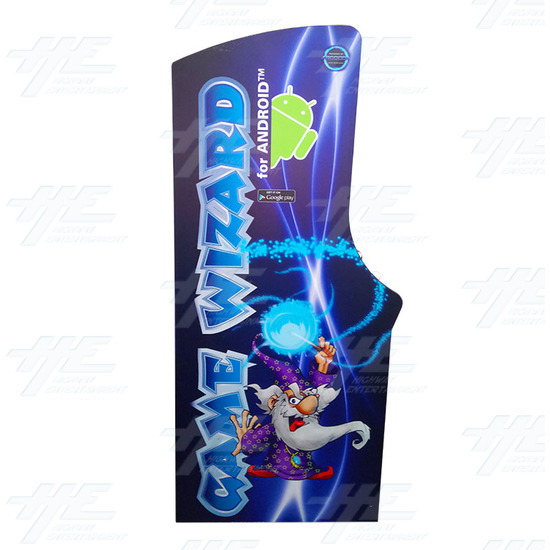 The Android operating system makes the Game Wizard for Android machine compatible with thousands of games and applications that are available from the Google Play store. 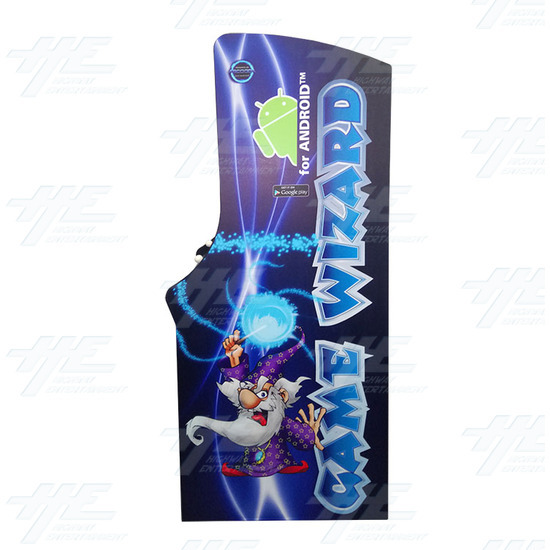 Users of the machine can log into the Google Play store, browse its vast library for games and applications, download them onto the Game Wizard for Android and start using them straight away. 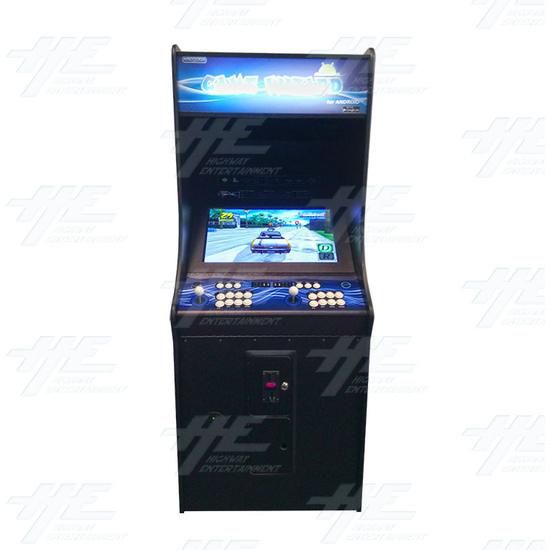 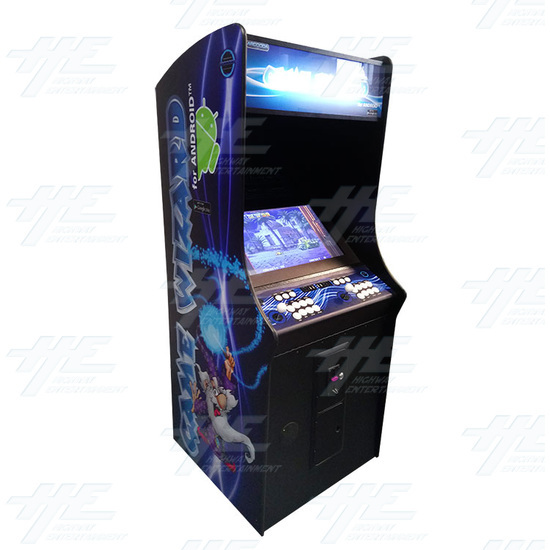 Games can be played on the machine using the two-player arcade panel with joysticks and pushbuttons, with the 26" HD LCD touchscreen monitor or with external console controllers. 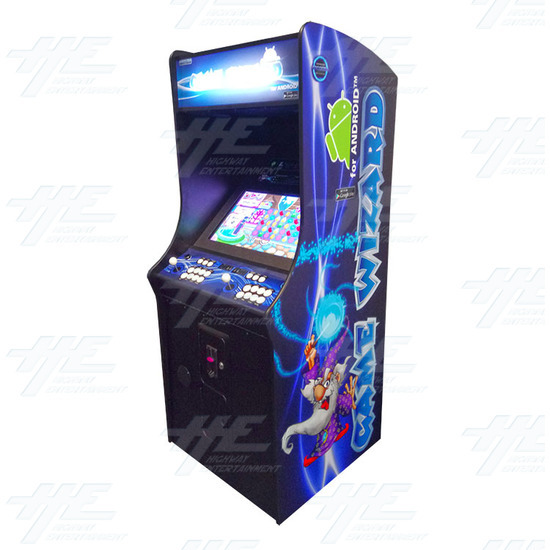 Just plug them into the cabinet and play. 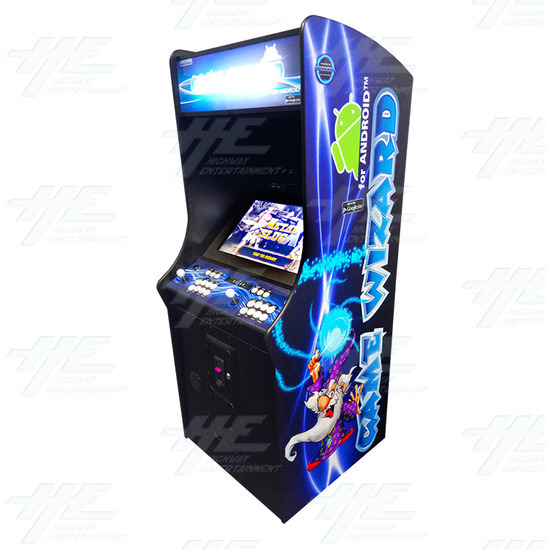 The patent pending hardware within the Game Wizard for Android makes the machine compatible with PC and external consoles such as Xbox, Xbox 360, PlayStation 3, PlayStation 4. 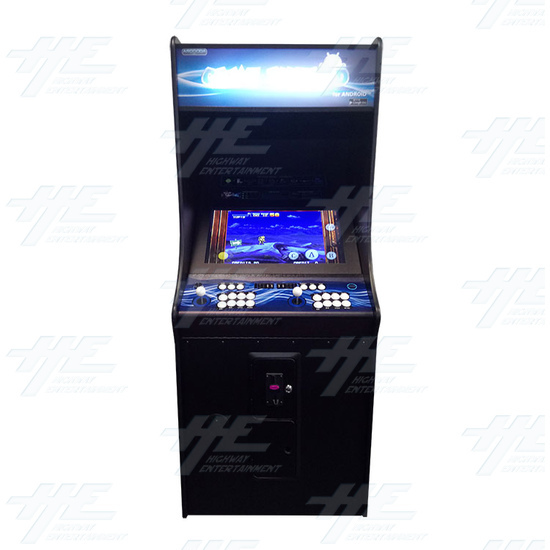 Again, just plug the console - not adapters needed - into the cabinet and you're set to play games. 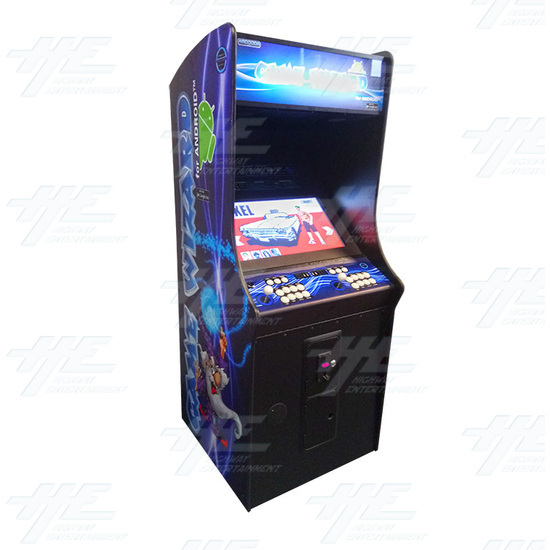 Switches in the middle of the cabinet's control panel make it easy for users to change between Android, arcade, console and PC modes of play. 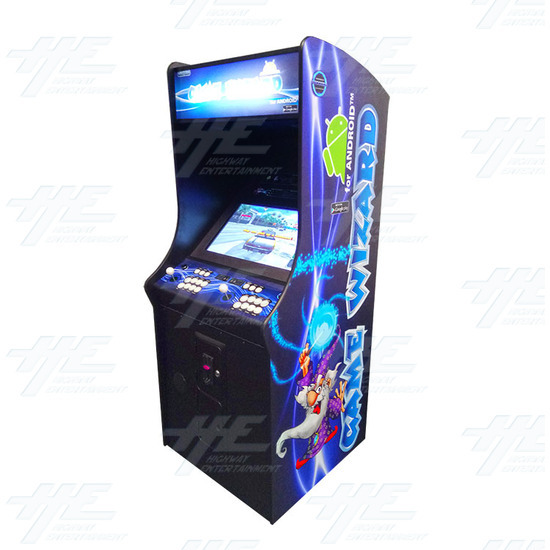 If you are looking for an arcade-style machine that fuses gaming and home entertainment, then the Game Wizard for Android is for you. SHOWROOM UNIT - this is our display unit, will have some minor markings, but is sold in "as new" condition with 12months warranty"